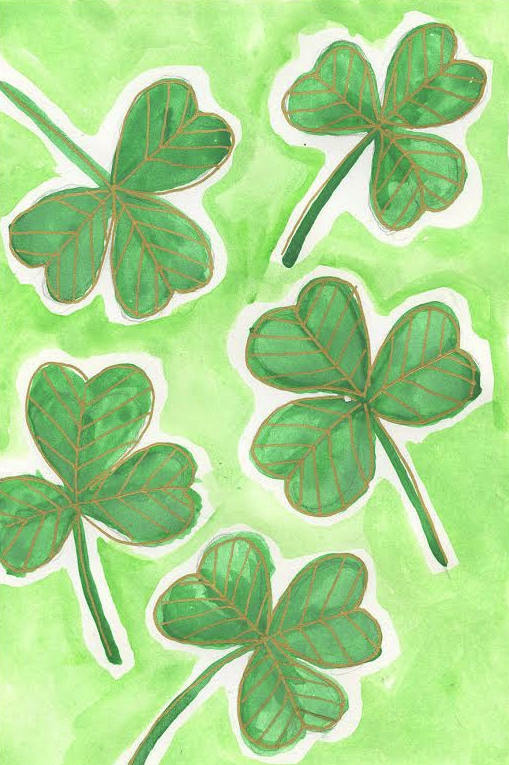 Drawing tutorials like these are such fun and festive St. Patrick’s Day crafts for kids! I’ve been teaching kids how to draw for over ten years now, and I love to see them get surprised at what they can do. 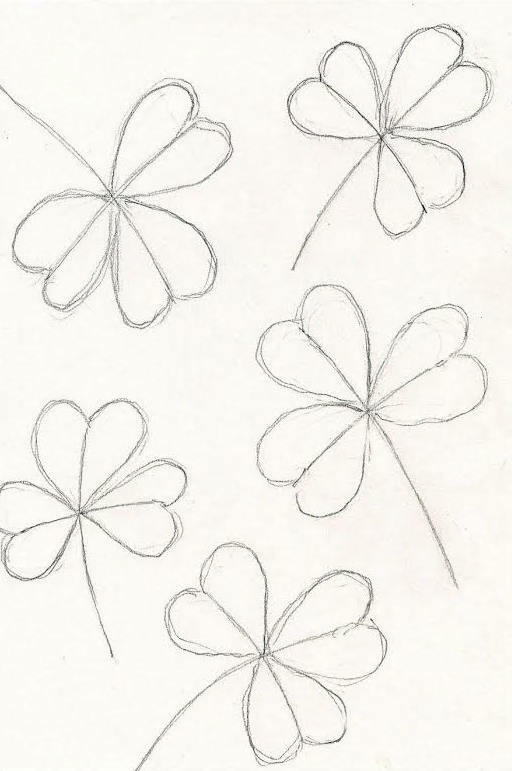 Breaking things down into simple steps really helps, and this shamrock drawing is a classic example. I recommend it for kids ages 6 and up. You can find many more of my How to Draw tutorials at my site, www.artprojectsforkids.org. 1. 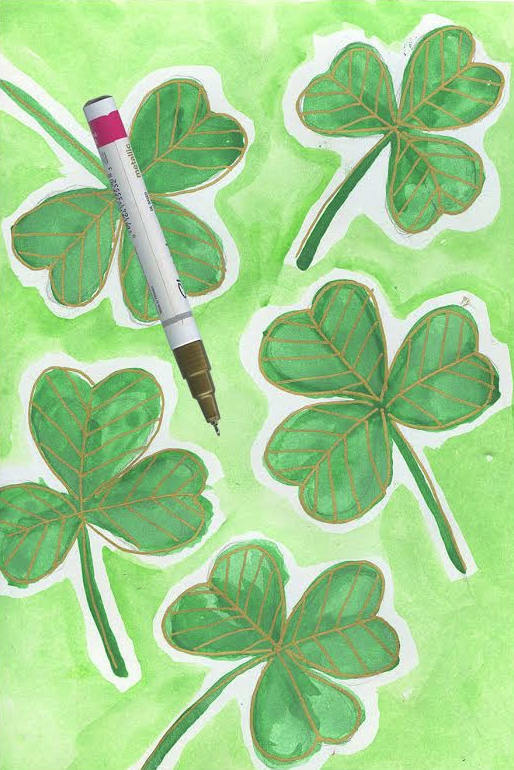 Fold the watercolor paper in half to make a card. 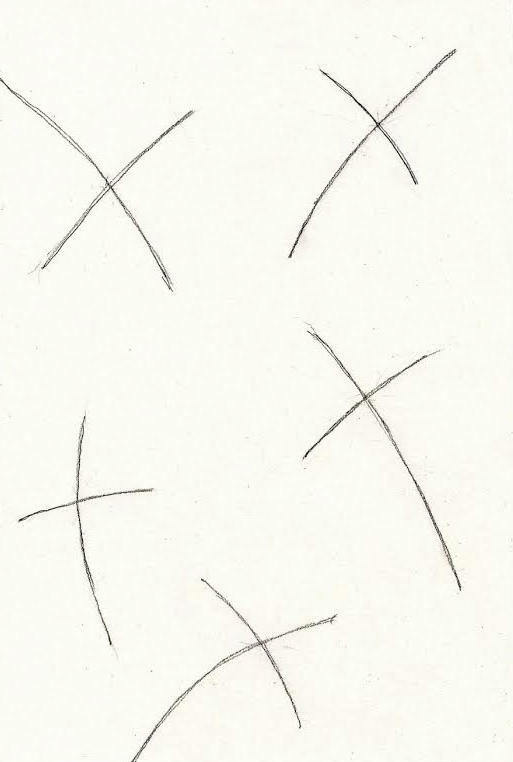 Draw about five cross shapes lightly with a pencil. Some may be upside down. 2. Lightly draw hearts around the three short ends. Make them as fat as possible without touching. 3. 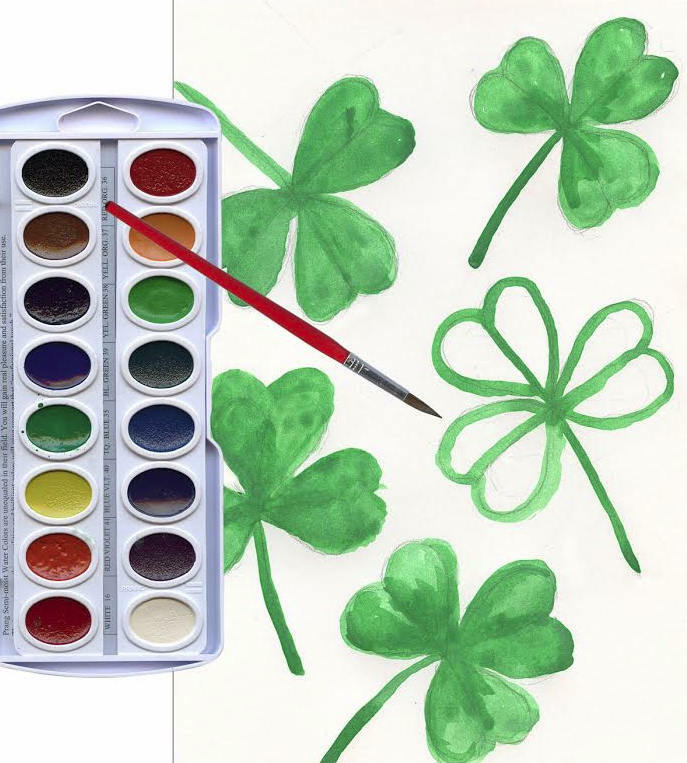 Use a dark green paint to trace the lines and fill in. Older students may add shadows near the center. 4. 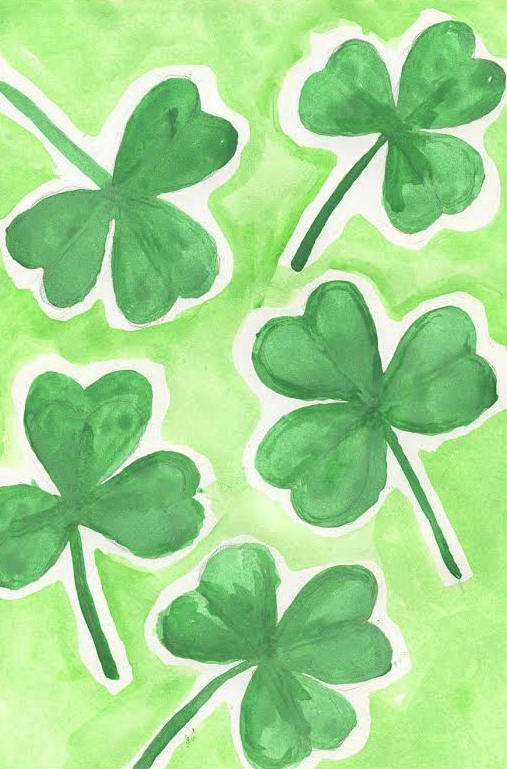 Use a lighter green to fill in the background,leaving a white edge around each shamrock. 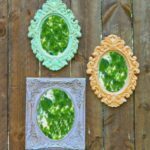 If only one green paint is available, add extra water to lighten. 5. Trace the main lines with a gold paint pen. Add angled lines inside each leaf. 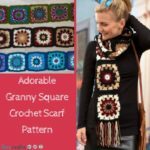 Love this tutorial? 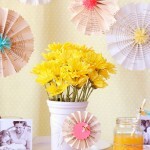 Check out Kathy’s projects on AllFreeKidsCrafts.com! 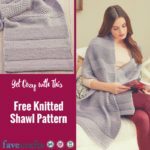 Every month, Cool2Craft and FaveCrafts team up to bring you a unique and exciting craft giveaway. This month,, we’re focusing on those of you out there who can barely draw stick figures. 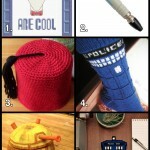 If you always lose at Pictionary (or abstain from the game completely), this giveaway is just for you. 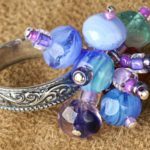 During the month of August, enter to win a Beginner’s Drawing Course with Sandra Angelo! 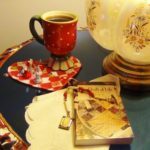 The winner of this giveaway will receive nine workbooks and a companion DVD that will take your skills to the next level. 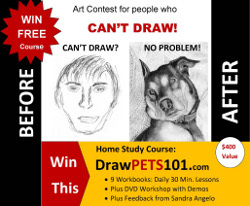 Upon completion of this drawing course, you’ll be able to draw realistic portraits of animals. You’ll also be able to translate your new-found skills to all other facets of drawing. If you don’t have a ton of time to learn, that’s OK! Each of these lessons lasts for 30 minutes! It’s never too late to learn and grow, so why not sharpen your drawing skills with this fun-filled course! Workbook 3: Dogs – Draw nose, mouth, etc. 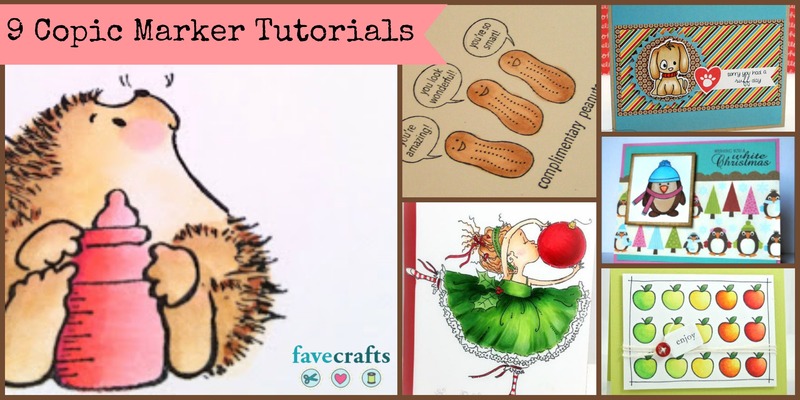 Workbook 4: Cats – Draw nose, mouth, etc. Workbook 7: Cats – How to draw fluffy or short fur as well as other critters such as birds and horses. Also learn how to draw the full face. 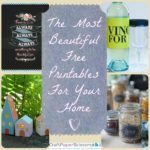 This contest ends on September 2nd.